An essential part of accountancy is book keeping. Concerned with trial balances, ledger accounts, former records, accounting also helps in preparing a financial statement to determine the profit or loss of a company. It also gives an account of a company’s commodity value as wall as the value of its liabilities. Here, the entire business result is explained in the form of statements and ratios. 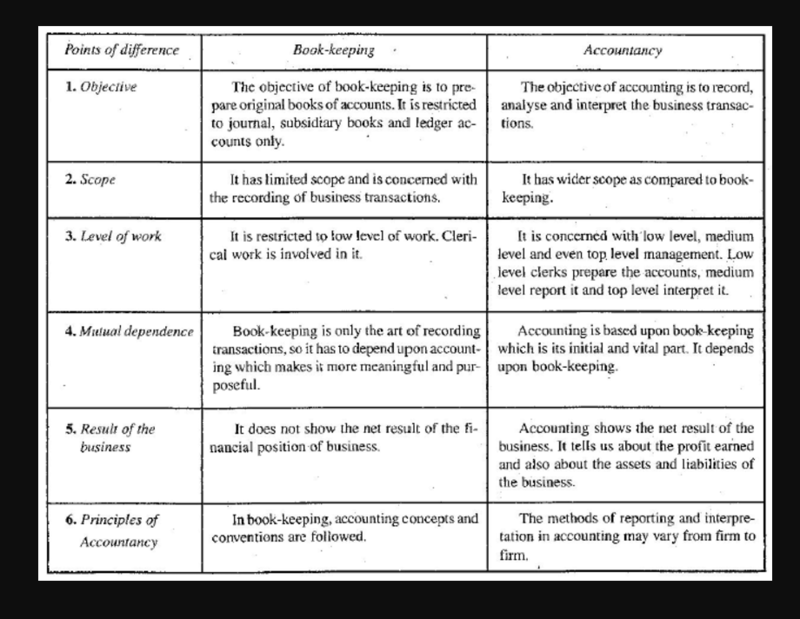 Confined to just the former records like trial balance, ledger, subsidiary books, and journals; book keeping is considered as an important and foremost part of accounting.This is the reason why book keeping is considered as an art where genuine or the beginning of book of accounts took place. In case of accounting, it deals with registering, reporting and clarifying the outcomes taking place in an organization. This explains why book keeping is important in accounting.It is a very interesting fact that both accounting and book keeping are interdependent, but are also different from each other. 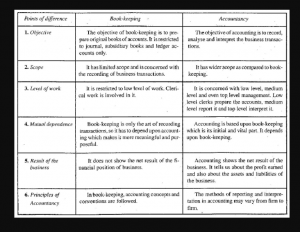 The differences between accountancy and book keeping are as follows. Scope regarding this is wider than book keeping. Scope, in this case, is very limited. It only deals with the records associated with business transactions. Registration, inspection and explaining the transactions of a company are the principle objective of accounting. Preparing an authentic book of accounts is the main objective of book keeping. Its working is only limited to the account books of ledger, journal and subsidiary books. The registering and elucidation methodologies differ from company to company. Only accounting conventions and the concepts related to it are followed in book keeping. Book keeping is an important and foremost part in accountancy. It is entirely dependent on it. Book keeping also relies completely on accountancy as it only records the information regarding transactions. 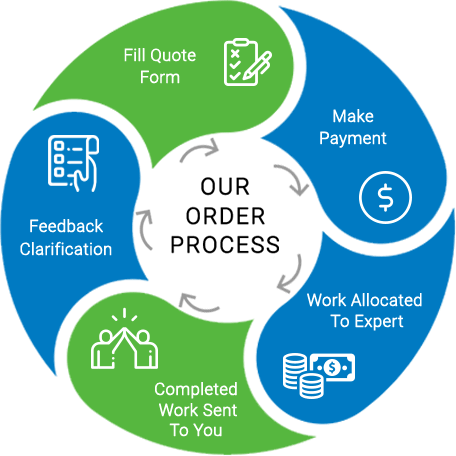 In order to make the entire transaction procedure more significant and purposeful, its dependency on accountancy is essential. It is not restricted to any fixed level. It deals with the lower level, middle level as well as its higher level in management. Accounts are prepared on the lower level; the report is made by its middle level, and its interpretation is made by its higher level. It is confined to a lower work level like clerical works. A company’s net result can be seen here. Accounting also states about the commodities and liabilities of a company and the profit gained in the business. The net result of financial position is not shown here.